Boa Kwon (Korean: 권보아, Kwon Boa, born November 5, 1986), commonly stylized and known by her stage name BoA, which is a backronym for Beat of Angel, is a Korean singer, active in South Korea, Japan, and the United States. 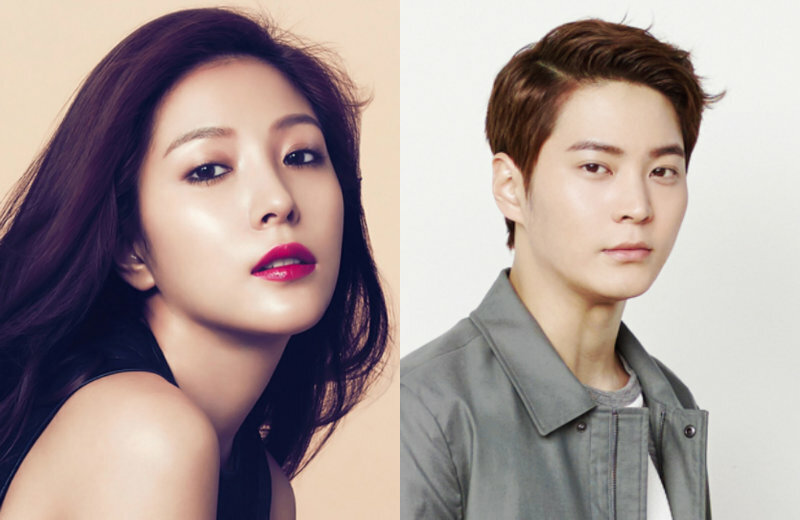 Born and raised in Gyeonggi-do, South Korea, BoA was discovered by SM Entertainment talent agents when she accompanied her older brother to a talent search. 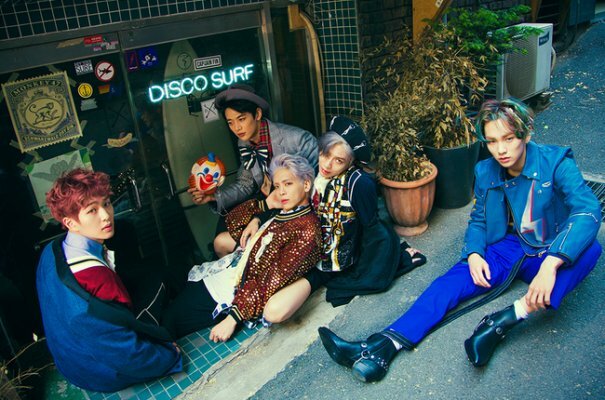 In 2000, after two years of training, she released ID; Peace B, her debut Korean album, under SM Entertainment. Two years later, she released her debut Japanese album, Listen to My Heart, under the Avex label. On October 14, 2008, under SM Entertainment USA, a subdivision of SM Entertainment, BoA debuted in the United States with the single "Eat You Up" and released her debut English-language album, BoA on March 17, 2009. BoA's multilingual skills (she speaks Japanese and conversational English along with her native Korean and has recorded songs in Mandarin Chinese) have contributed to her commercial success in South Korea and Japan and her popularity throughout East Asia. She is the only non-Japanese Asian to have two million-selling albums in Japan and is one of only two artists to have six consecutive number-one studio albums on the Oricon charts since her debut. 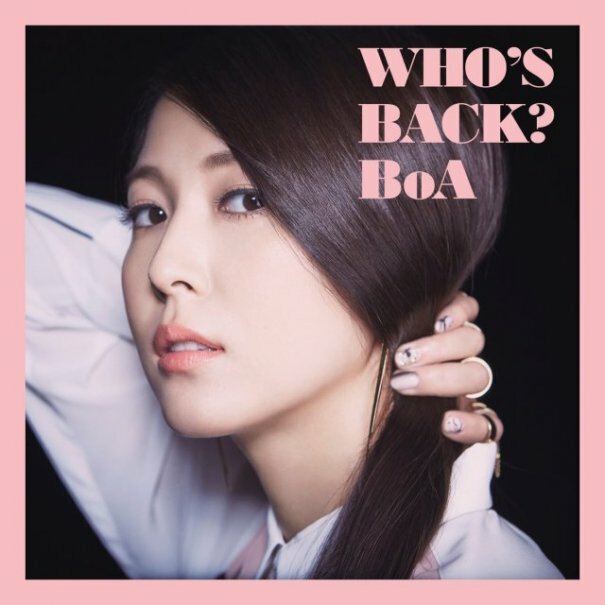 [Kpop] BoA to Release "WHO'S BACK?" 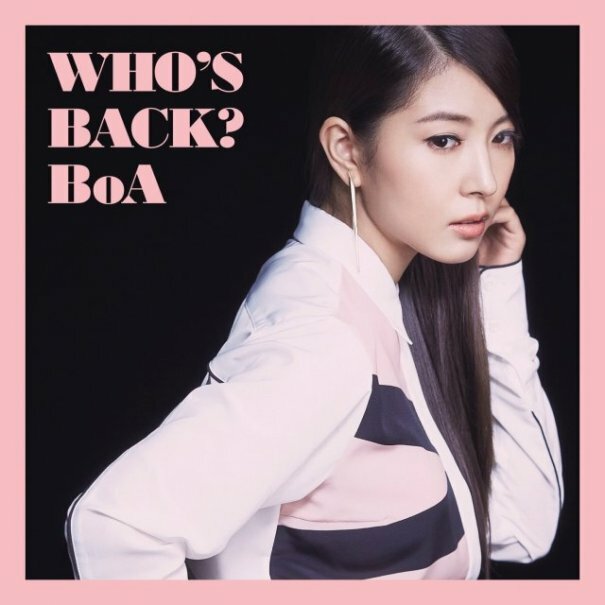 [Kpop] BoA Release New Song "Action"
[Kpop] BoA Reveals Campaign Teaser Featuring Her New Single "Tail of Hope"
[Kpop] SMTOWN Unveils Music Video For BoA's "Between Heaven And Hell"
[Kpop] BoA To Sing OST For Korean Drama "Shark"